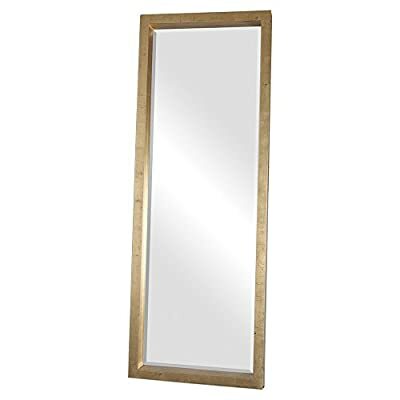 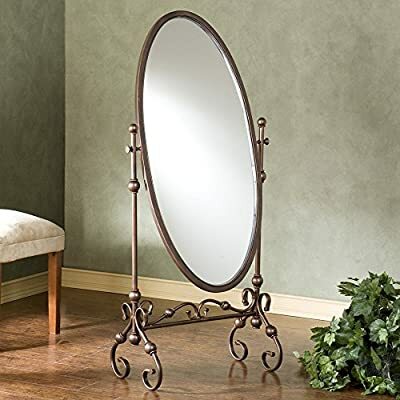 Lourdes Full Length Metal Cheval Mirror – 24W x 56.75H in. 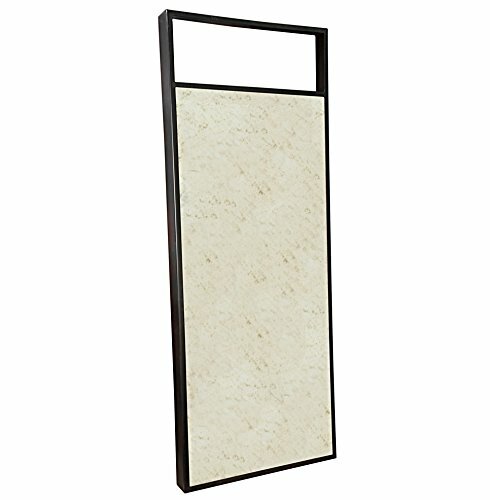 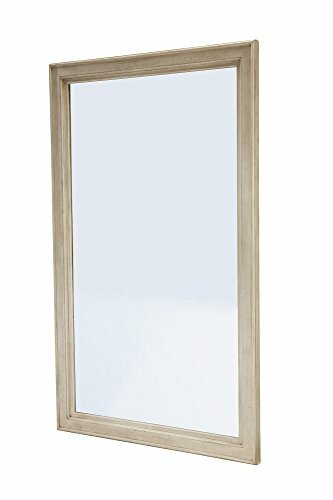 Mirror Only Dimension: 19″W x 64″H. 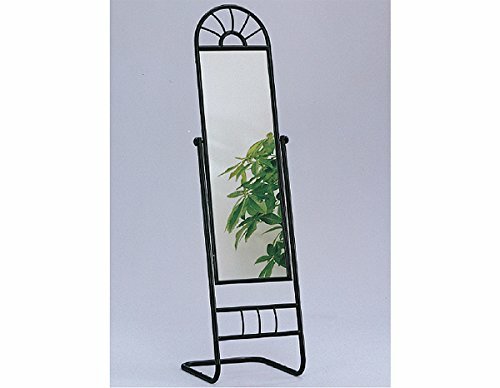 Includes Wall mount hardware. 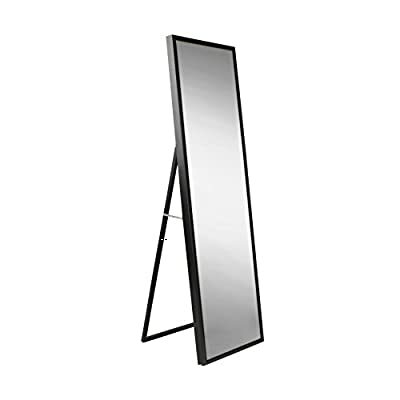 Full Body 72″ Mirror. 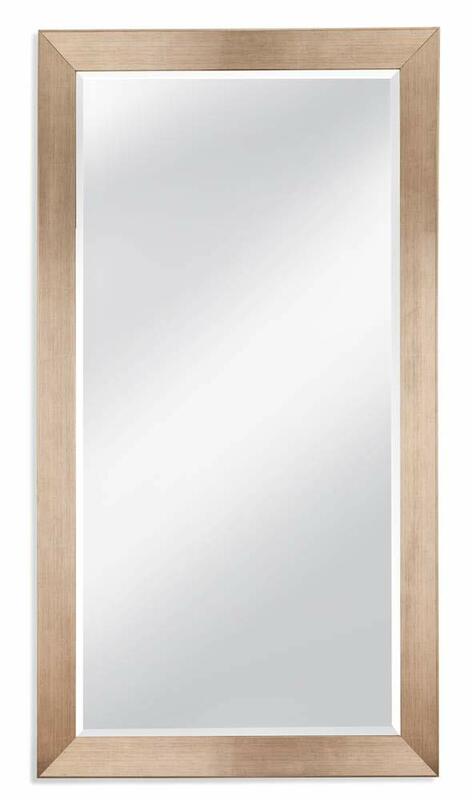 Rich Ivory Finished Wood Grain. 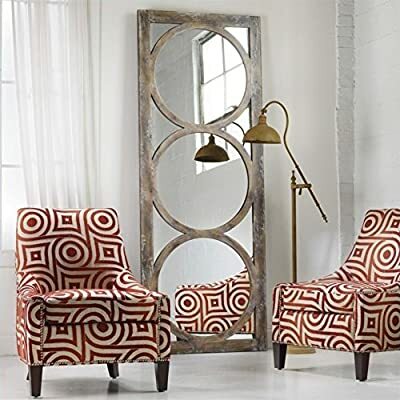 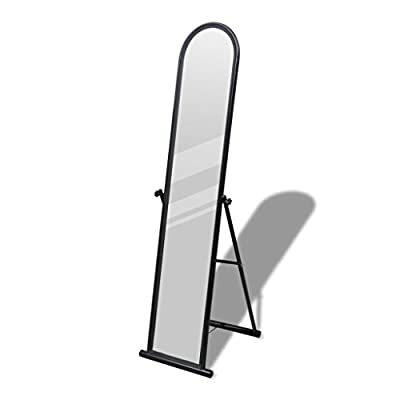 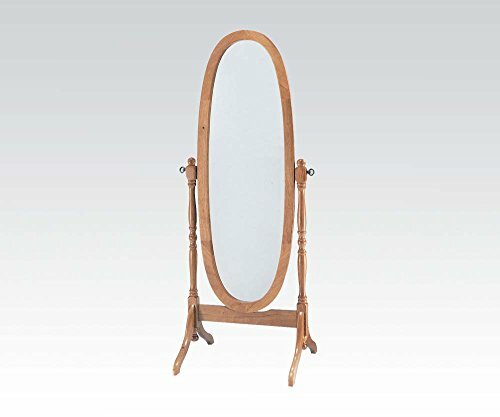 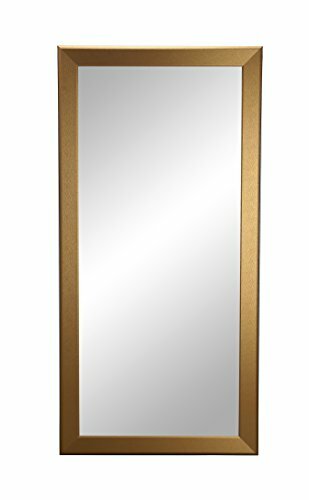 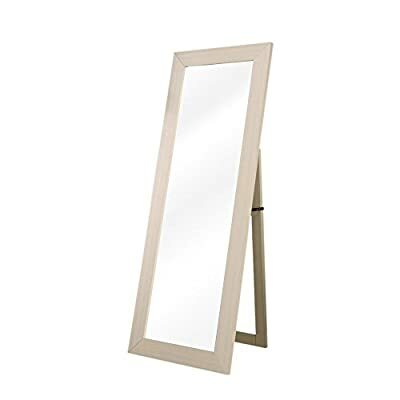 Howard Elliott Mark Leaner Floor Mirror – 19.5W x 66H in. 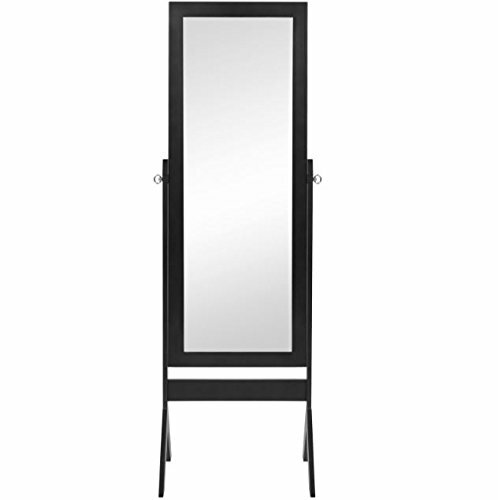 Dimensions: 19.5W x 19D x 66H in. 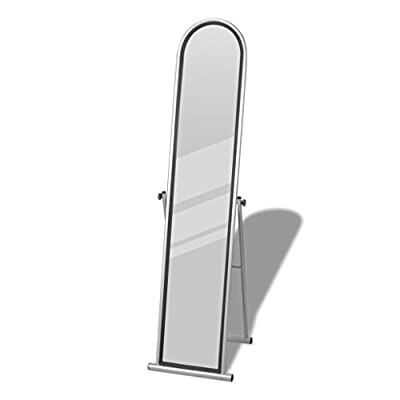 Note: This item is located in USA. 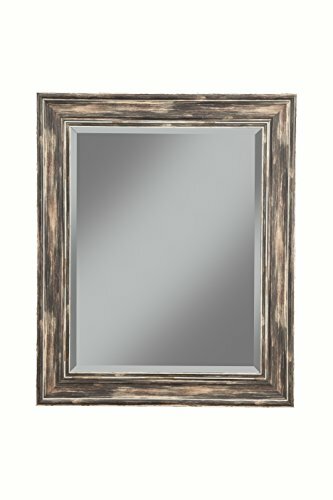 Usually take 5-8 business days to deliver to your door by USPS, UPS, FedEx. 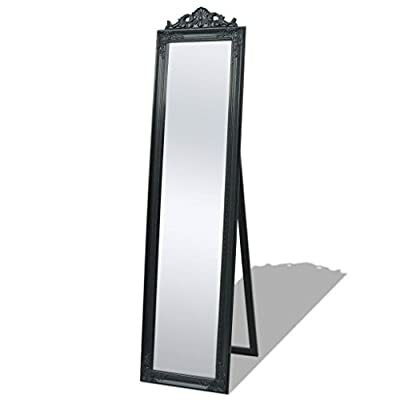 This mirror is a simply-styled full-length mirror that will fit comfortably with your decor in any room. 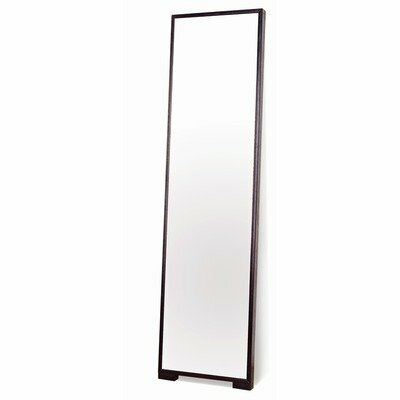 The mirror frame is crafted from lacquer coated steel which is scratch and rust resistant, thus ensuring its durability and stability in use. 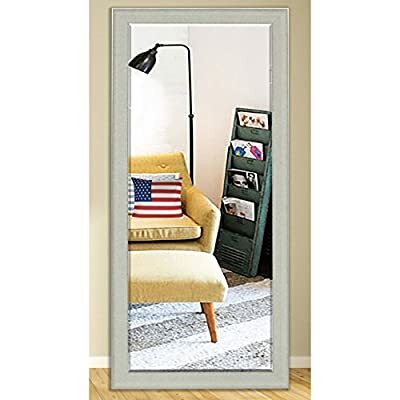 This item is located in USA. 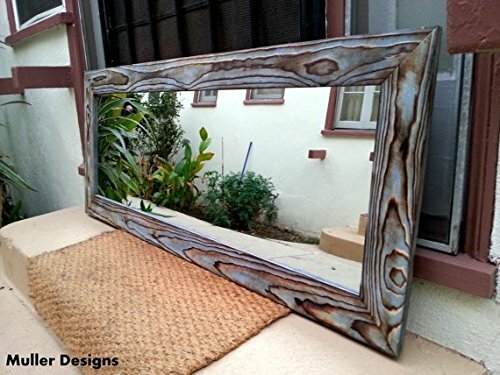 Usually take 5-8 business days to deliver to you. 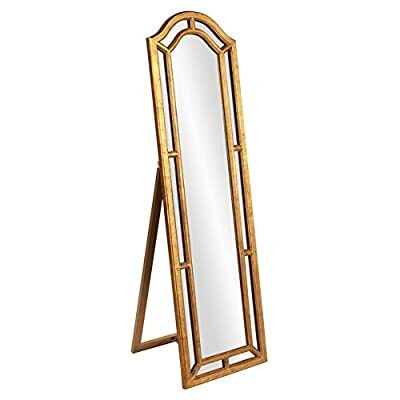 This beautifully designed, full-length mirror with an ornate frame will create a classic atmosphere in your hallway, bedroom, dressing room, cloakroom, etc. 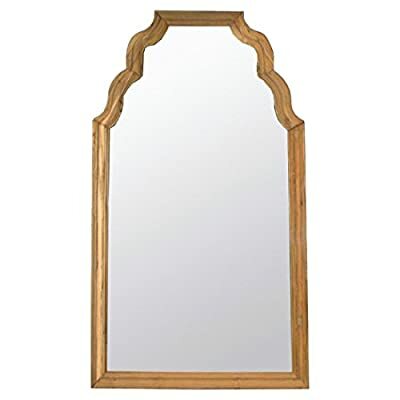 The antique-style mirror has a sturdy wooden frame, which has been meticulously crafted in a decorative Baroque pattern.